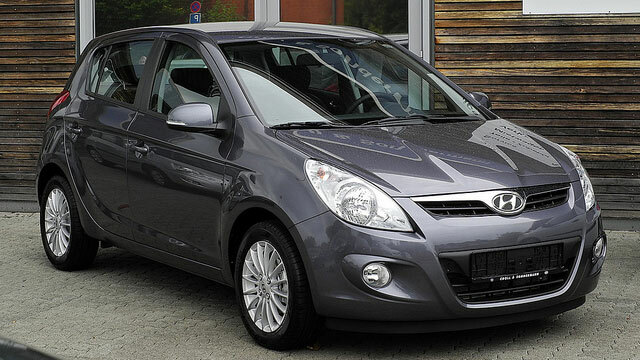 Hyundai cars are known to be unrivaled by quality standards. Their overall design, safety features and longevity make them popular and practical. At San Francisco Automotive Solutions we want to help you maintain the traits that make these vehicles prevalent. Our technicians have the diagnostic tools and experience to handle all auto repair and maintenance services on your Hyundai. Regular maintenance services are a vital part of keeping your vehicle running at its best year in and year out. This is especially true with Hyundai vehicles because their long lifespan makes re-sell potential high. Let San Francisco Automotive Solutions help you get the most out of your vehicle.